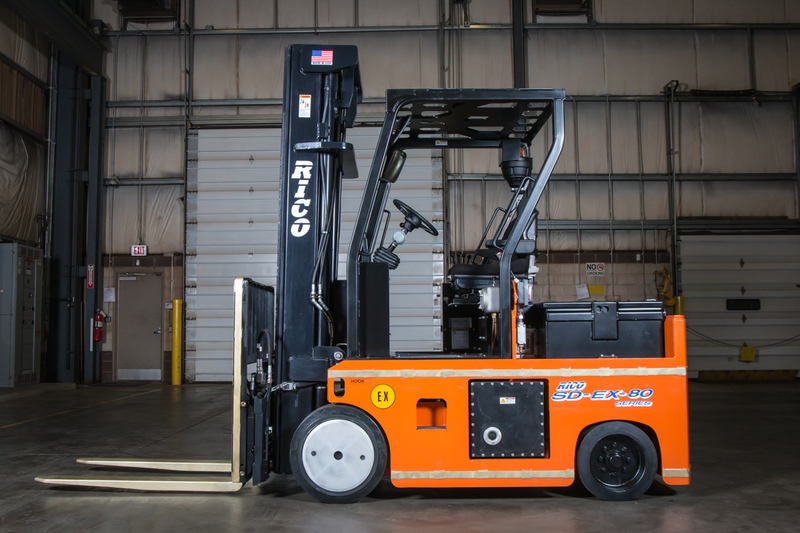 RICO offers Certified Pre-Owned Equipment. 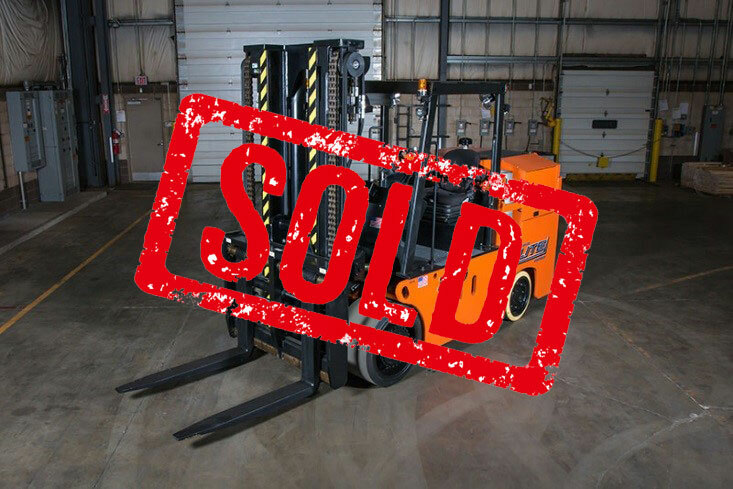 Browse our current inventory of certified pre-owned lift trucks, forklifts, and more below. 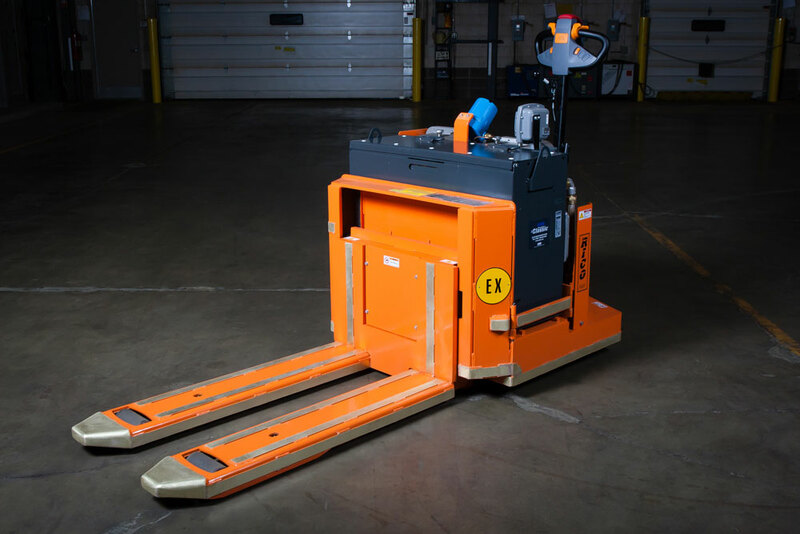 Contact us today for more information on any of our equipment, or to request a quote. 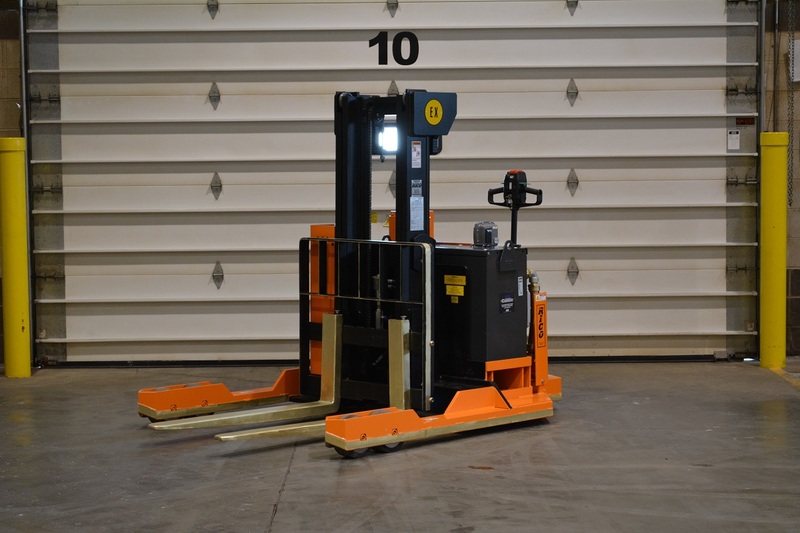 All manufacturer certified forklifts have completed a 50-point safety and MAX LOAD endurance testing to ensure the highest level of performance and reliability. Repairs are performed at the factory with highly skilled technicians, OEM approved parts, ensuring exceptional quality and durability.